Until recently, Ripple [XRP] occupied a more modest place for investors. However, now, the XRP is among the main cryptocurrencies that lead the market. 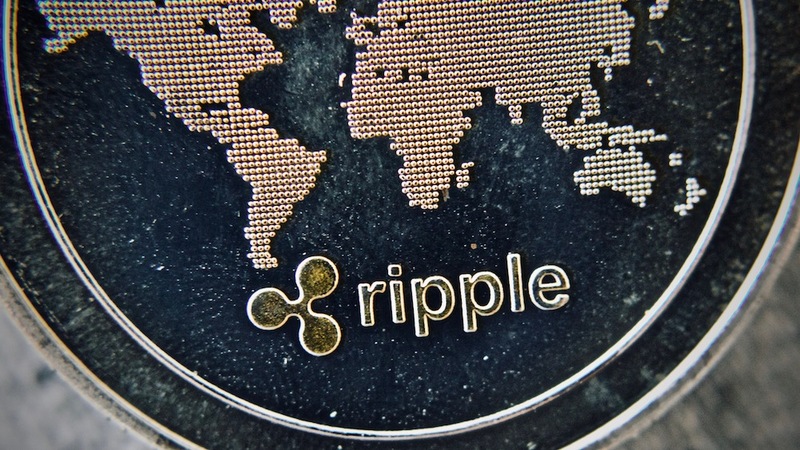 Ripple [XRP] has turned out to be an important tool for international transactions as has been seen throughout this year. The success of the currency is linked to the incredible performance experience it brings to international online transfers using its blockchain power. This allows financial technology to be fast, secure and profitable. A wide range of financial institutions, such as banks, have used XRP to increase quality and reduce costs, which has led Ripple to partner with more than a hundred companies and financial institutions around the world. Just recently, Ripple Labs detailed the benefits and implications of a distributed network to the UK’s new Payment System Regulator [PSR] Usually, payments are included under a general framework for financial regulations. The UK has taken a very distinctive approach towards designing a new regulator. This is so as to build a more innovative, inclusive and competitive payment system. Ripple Labs applauds PSR’s thoughtfulness and transparency. Earlier this year Ripple’s CEO, Brad Garlinghouse, spoke at the Blockchain Connect Conference in San Francisco. He spoke concerning how Ripple can find solutions for the major problems in the global market, as well as the company’s approach towards traditional finance and government regulation. Ripple has now urged governments to revisit their approach towards cryptocurrencies. Ripple’s head of regulatory relations, Ryan Zagone, commented on British regulation asking officials to foster not a only safe, but also transparent crypto market through a number of ‘pillars’- as Zagone called them. These pillars include, anti-money laundering, financial stability and consumer protection. He concluded by urging British lawmakers to adopt the Japanese model for cryptocurrency regulation since it would balance the market between innovations and risks. Ripple seems better placed if it plays by the government’s rules given its strong insight in traditional finance.